Casey Clipper is from Pittsburgh, PA which makes her a natural football, hockey, and baseball fan. She is a Contemporary Edge Romance Author. She belongs to the Romance Writers of America, the Three Rivers Romance Writers, IAN, IPBA, and ASMSG. Logan Harrison is wealthy, successful, extremely good looking, focused, kind, and has the husband bug. The total male package for any woman. The missing items from his perfect life he has made for himself...a wife and kids. The problem is he can't find what he wants living in Vegas. Logan meets the woman of his dreams at, of all places, a bachelor party. Logan wants her from the moment he watches the woman walk into the room. Rachel Ryan is a player. A beautiful player, breaking hearts and not thinking twice about it. She won't be tied down by a relationship and suffer the hurt that comes with the commitment. That is, until she meets Logan and he forces himself into her life. Rachel tries to convince herself she can't fall for Logan Harrison. Rachel's past won't allow her to be the entire package Logan desires. When Rachel finally realizes she may be head-over-heels for Logan, and can't give him what he wants, she loses herself in self-destruction. Rachel's past, which has made her who she is, haunts her and when Logan learns the truth about that past, his dreams are shattered. Within forty-eight hours, thoughtless choices and decisions make their bleak future a past novelty. **Warning** Contains graphic and violent scenes. Not suitable for under 18 years of age. Darren Murphy is a man not to be crossed. He is the head of a world where rules don't apply, the law can be bought and bent at will, and love is something that hasn't been an option...until he meets Courtney Millen. The woman captures his interest immediately. After coming to Courtney's rescue one evening, Darren vows to make the woman his. Permanently. Courtney Millen is a very successful real estate agent who catches the eye of the Darren Murphy. 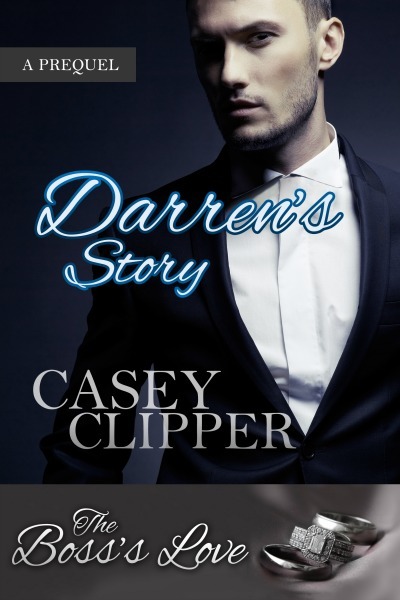 His heroics on the fateful day of their meeting throw Darren into her life and he doesn't seem to be anxious to leave any time soon despite her lack of desired commitment. After finally working his way into Courtney's life, Darren and Courtney's relationship is everything he could ever want, with some relationship issues to be worked out, until the FBI decides they want to bring the head of the Murphy organization down. The FBI's agent is determined to use Darren's greatest weakness, Courtney, against him. The fallout of the FBI's pursuit is great and something Darren had not foreseen. Agent John Marshall's obsession with Courtney turns into something no one anticipated and his means to get the woman knows no boundaries, turning the Murphy organization inside out. *Warning - adult content, violence, not suitable for under 18 yrs of age. Darren Murphy, notorious mobster and ruthless mastermind of the Murphy organization has power, money, and is not to be crossed. He's built himself a thriving empire, but the one thing he desires mot in the world eludes him. Until he meets Courtney Millen, who becomes his obsession. He'll go to any means and use all of his resources to get to her. This is Darren's backstory. Read about how those in his inner circle find their way into his world. From the day he's brought home as a newborn, his high school and college years, to getting his hands dirty in the seedy world he created, to the day he meets Courtney is covered in his story. **This Prequel is in no particular order. Courtney Millen, an only child to a military father and stay-at home mother, is kept sheltered by her parents and two close cousins until she's seventeen. When her cousins leave for the Navy, she spends years trying to find herself, including losing her virginity, choosing a career, and falling in love with a man who hides his dark side until he has her under thumb. Courtney's life becomes a daily effort in survival. Until Darren Murphy. 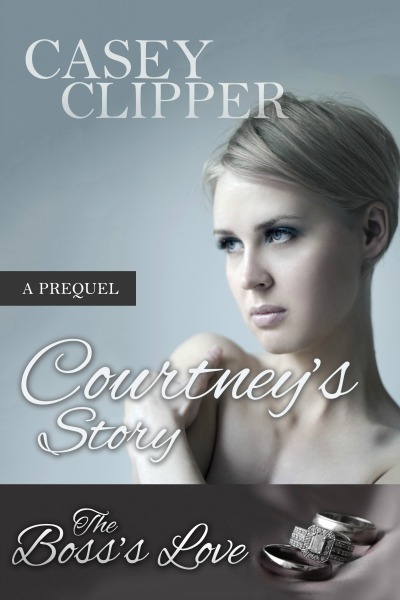 An hour alone with the handsome, eligible bachelor sends Courtney into a dizzy whirlwind of possibilities she has no idea are being chosen for her. Life takes a dramatic turn she never saw coming, in the form of Mr. Murphy and his entourage. This is Courtney's backstory from The Boss's Love. 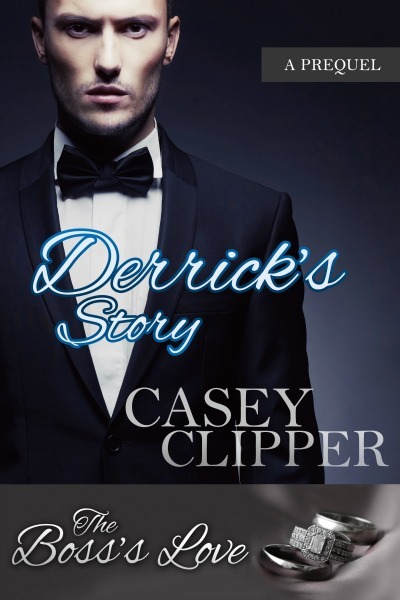 Derrick Murphy, brother of notorious mobster Darren Murphy, is a cold and cunning man who is in line to take over the Murphy organization. Closed off from everyone around him, except his brother and Courtney Millen, he internally battles with himself over his obsession with the woman in his brother's life. Surprisingly, his relationship with Courtney blooms into an unexpected commodity for his brother, and an unexpected, potential weakness for himself.